When you think of your favorite products, one thing comes to mind first: brand name. Whether it’s Amazon, Apple, Facebook, or IBM, a powerful brand name can convey authority, humor, or a personal touch to any business. The most successful companies know that having a brand name that forms a bond with consumers gives them an edge in the market. But how do great businesses find their perfect brand name? There’s no easy answer to that question, but a few tried-and-true strategies can help businesses find a brand name that connects with their target audience. 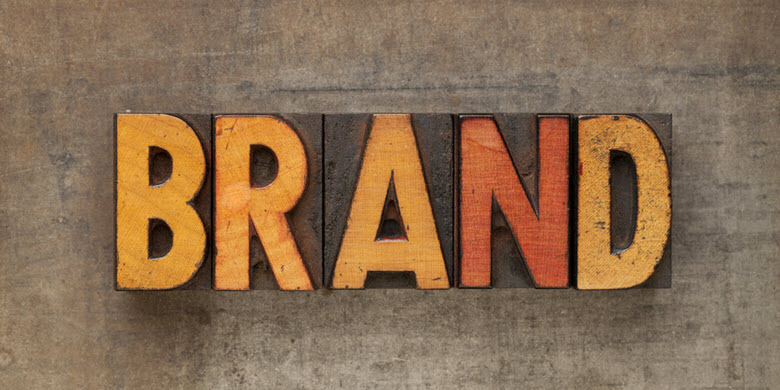 Here are three strategies that can help identify the next great brand name. Creating a great brand name starts with a difficult question: What should a brand name say about a business’ mission and values? Brand names can be used to convey an emotion to customers or perhaps establish a business as an authority in its field. Some of the best companies create brand names that not only catch the eye of customers but also convey something about the business’ values and mission. Think of some businesses and brand names that give you a feeling of happiness or wield authority, and try to find some common threads between them. Here’s a few I came up with: Lyft, Yeti, Hulu. All of those brand names have a playful tone, and are short, easy to remember, and have an obvious connection to the product or service they sell. Once the message behind the brand name has been established, it’s important to consider exactly how the brand name should be constructed. Names of founders: This is common for law firms where partners’ last names make up the firm’s name. Acronyms: Some companies, such as IBM or HBO, use abbreviations that become synonymous with what the acronym stands for. Historical/metaphorical: Some brand names co-opt historical or mythical figures such as Nike, Oracle, or Amazon. Made up: Brand names could also be total fabrications, such as Hulu, Roku, or Xerox. When brainstorming ideas, it may be helpful to break your thoughts out into a few categories. For instance, if a business wants to ensure that its name is unique and doesn’t violate intellectual property, making up a name that is short and eye-catching could be a great move. Even with so many brands available, businesses can run into challenges finding a perfect brand name that doesn’t violate IP and tests well with customers. That’s where name-finding tools can help. Some online tools will churn out random names for your brand. While one of these generated names won’t necessarily let a business put its fingerprints on it, it could help get a business started on the right branding path. Some great tools include Wordoid, Shopify’s Business Name Generator, Brand Bucket, etc.